The Club is holding several Open Meetings during 2019. 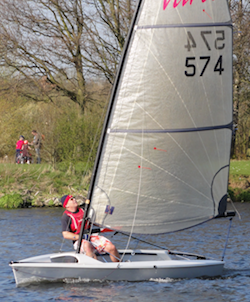 Come along to race or watch some competitive river sailing. Light lunches are available at the Club on Sundays and Bank Holidays. During most club sessions our licensed bar will be open – please use this facility – it is very reasonably priced and offers a good choice of drinks (soft and alcoholic) and snacks. Just a reminder: it is against our Club Rules to drink alcohol not purchased on the premises.